email or by phone at any time. USA, during the last three months. 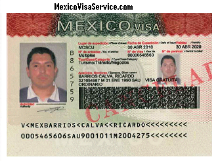 FORM CAN BE OBTAIN IN ANY MEXICO BORDER.